Born to life on July 23, 1932 in Milwaukee, Wisconsin, the son of Albert Basta, Sr. and Emily (nee Christianson) Basta, Ken was born to his eternal life on July 31, 2018, in Germantown, Wisconsin at Ellen's House Living Center; he was 86 years old. Ken is the beloved husband of his "Sweetie" Marcella Patricia (nee Zylka) Basta for over 50 years. He was blessed with three loving children, Kenneth J. (Christine) Basta, Richard (Marsha) Basta and Mary (Dale) Kucharski and six cherished grandchildren, Brianna Basta, Benjamin Basta, William Basta, Grace Basta, Andrew Kucharski and Sarah Kucharski. In addition to being preceded in death by his parents, Ken was also preceded in death by his ten siblings and their spouses, Florence (Allard) Schneider, Anna (Joseph) Resch, Elsie (William) Bathke, Albert Basta, Jr., Howard (Ruth) Basta, William Basta, Fred (Jean) Basta, Margaret (Edwin) Jungbauer, Lorraine (Joseph) Kristian and Bernice (Gerald) Holtslander. He was the very special friend of Walter (the late Rosemary) Baranek and he is further survived by many nieces, nephews, other relatives and friends. Ken served his country during the Korean War as a member of the US Army leading to him being active in VFW Post 2923 after being discharged from the military. He helped his needy fellow man and lived his faith by volunteering with the Saint Vincent de Paul Society for countless years. 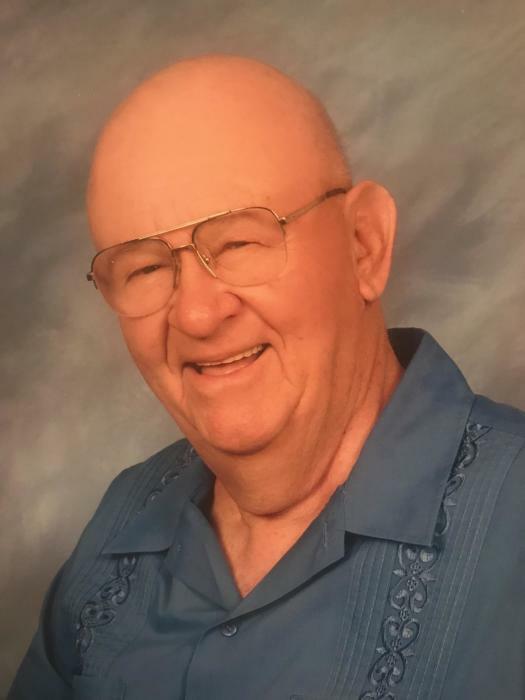 Ken was also was a dedicated and reliable employee of Stroh Die Casting Company for many decades prior to his retirement. His kind heart and personable demeanor with be missed by all who knew him. Family and friends mourn his passing but know that God has called this faithful servant home. Visitation will be held for Ken on Friday, August 3, 2018, from 9:00am until the time of Mass of Christian Burial at 11:00am, all at St. Bernadette Catholic Church, 8200 West Denver Avenue, Milwaukee, Wisconsin 53223. Entombment with military honors will follow the Mass at Holy Cross Cemetery in Milwaukee, Wisconsin.